The galleries above showcase a select few examples of Axolotl’s capabilities. Individually unique in their own right, we are also capable of combining our products to create truly bespoke masterpieces. From the smallest sculpture to multi-story developments, we encourage our clients to push the possibilities of what is achievable using Axolotl surfaces. Axolotl Applied Metal is a specialist metal coating for interior and exterior applications. A revolutionary technology developed by the company, where liquified semi-precious metals such as zinc, copper or bronze can be and applied to the surface of any substrate. Axolotl Applied Metal provides a source of inspiration for architects and designers - the technology extends both the design and construction potential of any substrate by lending it the appearance of solid metal without any of the restrictions, such as weight and cost. Once applied, the surface can be treated as if solid allowing endless finished effects, such as etching, carving, burnishing, linishing and texturing. One of the core aspects of Axolotl surface research is the development of patinated metal surfaces. All metals will develop a natural patina over time, examples include green copper rooftops, or rusted iron anchors. Decades of research has lead Axolotl to harness these natural organic processes and develop techniques to achieve the elegance of patinated metals, in a matter of days as opposed to decades. Substrates that can be bonded with Axolotl Applied Metal include, but are not limited to, MDF, timber, plaster, ceramics, fibreglass, concrete, acrylic, glass and steel. Axolotl Sheet Metal is a new extension of the Axolotl offer. Sheet metals are now able to be patinated in a variety of different colours, from verdigris, florentine and pearl. 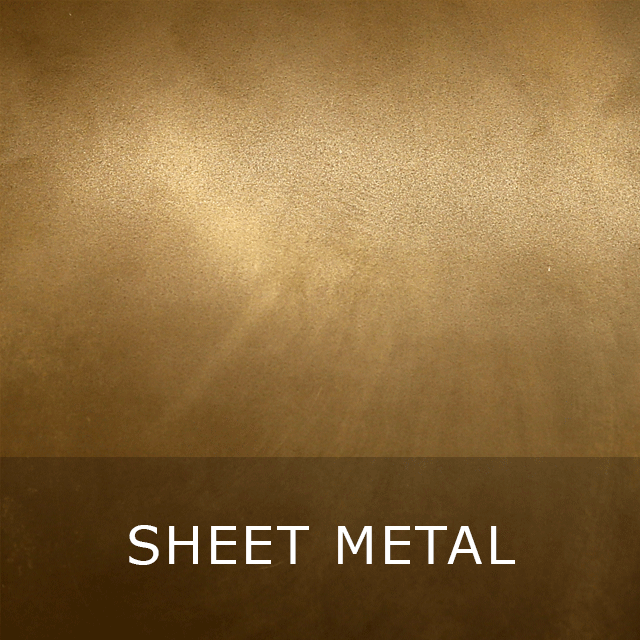 Axolotl sheet metals, such as copper, brass, aluminium, mild steel, zinc and stainless steel are available in a variety of thicknesses and can be used where sheet metal is required in lieu of our decorative metal coatings. This range offers architects and designers the ability to specify pre-aged panels on a new build or renovation, avoiding bright and inconsistent 'fresh' metal, while ensuring the characteristics of the solid metal are retained. Axolotl Spectrum is a unique coloured metal surface that is infinite in potential as it is in beauty. Spectrum is typically available in flat Aluminium and Stainless Steel sheets in sizes up to 2400 x 1200mm and thicknesses from 0.9mm – 3mm. Panels can also be laser cut to customer sizes. You can choose from the range of colours and designs we have developed or unleash your creativity and design your own unique Spectrum surface. Axolotl Glass is a specialist architectural glass division that manufactures formed, etched and deep carved glass for both interior and exterior use. Axolotl Glass is an international award winner with products incorporated in unique and bespoke applications; Axolotl currently manufacture a vast range of decorative glass products and are constantly redefining what can be achieved in glass design. Axolotl are industry leaders when it comes to bespoke glass and are consistently developing new potentials of this medium, creating world first ideas such as Lustre, Mirror Mirror and LINK. All Axolotl Glass complies to Australian Standards and we take pride in delivering the best quality product available. Applications include feature walls, awnings, frameless doors, signage, water features, table surfaces, sculpture and cladding. Offering unlimited design possibilities, patterns and textures can be carved into the substrate then coated, or imprinted onto the surface of the concrete creating a unique juxtaposition of fine detail in what is traditionally a construction material. 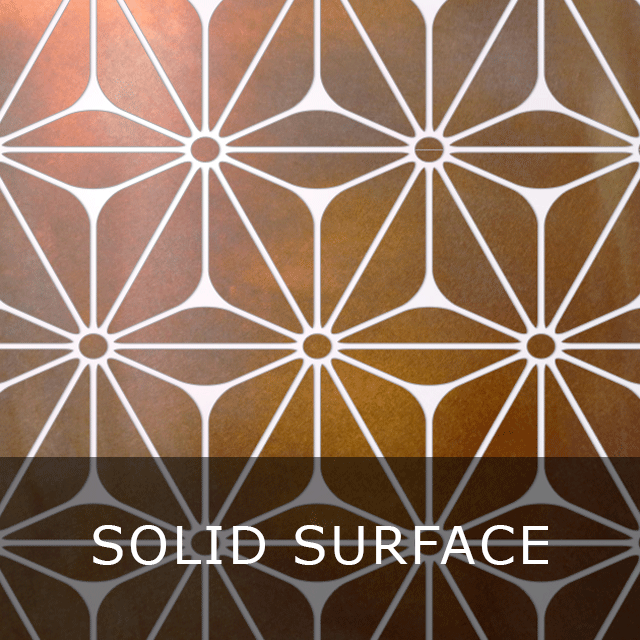 The surface can also be inlaid with metal or coloured resins. Application opportunities are endless ranging from walls and kitchen bench tops, to signage and sculpture. Axolotl Timber is a world first and offers an unlimited design canvas through being able to combine any Axolotl metals onto a vast range of timbers. Whether coated on brushed solid timber to create ‘Ingrain’, or coated as a design onto a range of veneers to Create ‘TimberLink’, the organic warmth of the timber grain contrasts the industrial lustre of the metal to stunning effect. The two instances of Axolotl Timber, 'LINK' and 'Ingrain', individually offer a truly bespoke surface for particular conditions: Ingrain applications include flooring, cabinetry or feature walls while TimberLink is optimally designed to be used for feature walls or furniture. Utilising Axolotl's proprietary bonding process, we can replicate the natural aesthetic of terracotta perfectly, yet making it simpler and more cost effective. 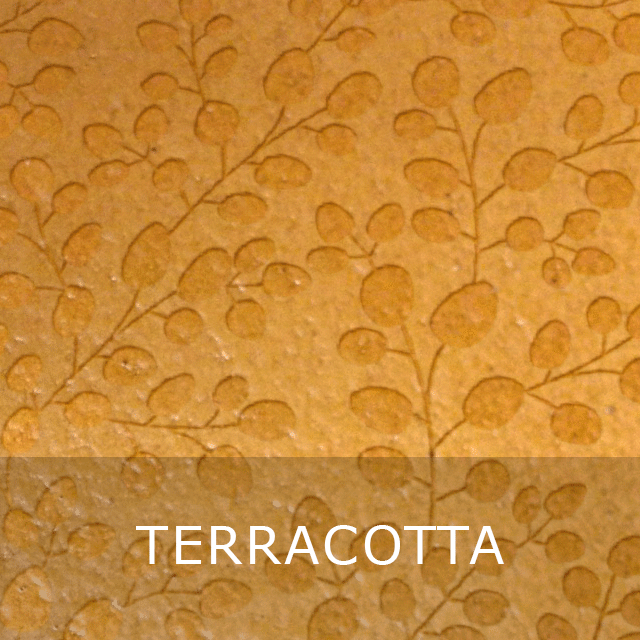 Axolotl Terracotta retains the integrity of natural terracotta with variance in texture and colour, whilst enabling it to be utilised in situations never before considered possible in design. It's completely integrated into current practises as it can be bonded onto traditional building materials, standard shapes and forms. This allows the terracotta aesthetic to be realised anywhere you may normally use aluminium, CFC sheeting or stainless steel, yet in virtually any size or shape. Additionally, the issues of shrinkage, weight, scale and manufacturing times found with traditional terracotta are dramatically improved. Axolotl Terracotta is Australian produced and manufactured. It is offered in a range of colours and has unlimited design potential through being able to be individualised with Axolotl’s in-house ability to carve or etch virtually any design in the surface. Axolotl Solid Surface redefines solid surface materials. Extending on the products already extensive range of uses in architectural applications and manufacturing by combining solid surface products with Axolotl's portfolio of metal and concrete coatings. Be it large scale cladding, or bespoke vanity bowls, Axolotl Solid Surface capitalises on this extremely versatile and unique substrate material to create new and exciting design possibilities never before seen in the architecture and design industry. Axolotl's range of finishes are ideal for embellishing solid surface products - the liquid coatings are not limited to flat surfaces and can bond to unique shapes and sizes. Axolotl's coatings can be applied in intricate bespoke designs, and custom designs can also be CNC machined into flat panels to create three dimensional profiles ideal for feature walls and counter fronts. This process is particularly beautiful when back illuminated, as the varied thicknesses in the profile casts shadows and glows to accentuate the design. Additionally, Axolotl can create and supply the solid surface in thermoformed shapes or seamlessly weld panels to create longer lengths. The versatility of solid surface products has been paramount to its success to date, now with Axolotl's ability to combine new processes and finishes to the product we bring new possibilities to the future of surface design. Axolotl Stone Surface is the newest, natural stone surface that is so lightweight and flexible it revolutionises how stone can be used in architecture and design. The stone sheets are extremely flexible allowing stone to be used in unique designs at a fraction of the cost of solid stone. The genuine sheets are derived from natural slate and quartzite slabs. Each piece is unique and showcases the inherent beauty, texture and lustre of natural stone. The raw split surface of the slate and the interchanging colours of each stone layer are unique, meaning no two pieces are alike. Axolotl Stone Surfaces are available in a selection of 21 different finishes, and in two styles: Axolotl Stone Surface and Axolotl Flex Stone. Both stone surfaces are ultra-thin at 1-3mm, they can be curved to a convex or concave profile, and can be bent to a minimum 200mm radius in some stone types depending on the grain direction. Axolotl Stone Surfaces can be applied over nearly any solid substrate including concrete, metal, plywood, fibreglass, MDF, Masonite®, door skins and cabinetry. And most importantly it is easy to work with using standard woodworking tools, sealers and adhesives. Stone Link beautifully blends stone with stainless steel, brass or resin offering a unique beauty with custom designs. Sculpt enables carving and polishing of natural stone to create almost any 3D design. 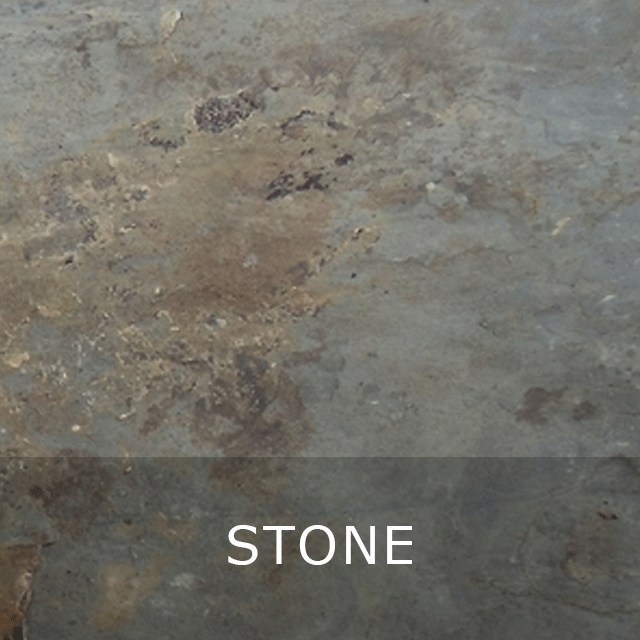 Due to the bespoke nature of all our surfaces, you can individualise each stone piece. Choose from our own portfolio of designs, or create an entirely unique design and create an artwork that rolls from one panel to the next so that no two stone slabs are alike. The Axolotl Stone Link and Sculpt range is not a composite product, but natural stone. It is available in a range of marbles such as Pacific White and Carrara, as well as stones in beige, whites and blacks with thicknesses ranging from 10-20mm. 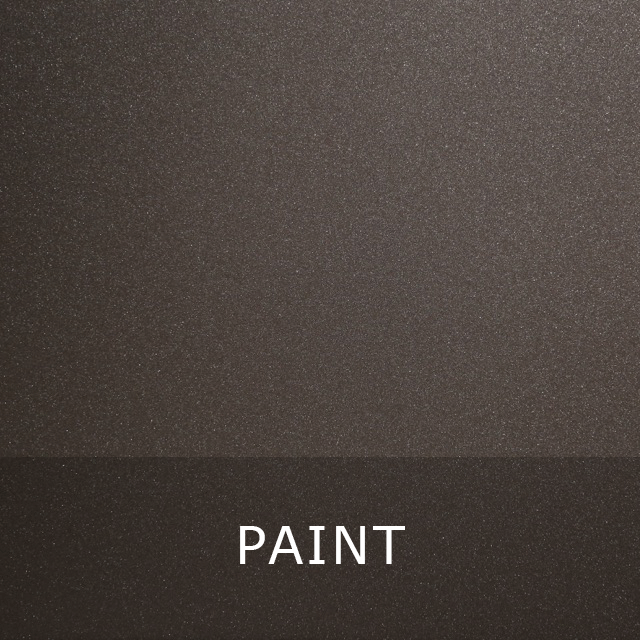 The launch of Axolotl Paint expands upon Axolotl's already extensive range of surface finishes. Our new architectural paints merge the highest quality finishes, with a palette of colours and effects that represent the most current and upcoming trends. Axolotl Paint has been developed with traditional craftsmanship as the starting point and then enhanced with the latest technological developments, creating stronger opacity, fuller colours and better paintability. The palette on offer extends from extroverted bright tones through to moody lustrous shades, and has been chosen to deliver the highest standard of finish demanded by the best commercial and residential architectural projects, internally and externally. The range of colours and textures on offer have been designed to complement Axolotl's metal and concrete surfaces, whilst also delivering a finish you can be confident will work with both the natural environment and design trends. As would be expected of Axolotl, quality craftsmanship and a bespoke approach are paramount in our practice. Our swatches, fan decks, sample test tubes and paint tin labels have all been designed and made in house. In a labour of love, the full range of swatches and fan decks have been individually mixed and hand painted to give you the most accurate colour representation possible. The Axolotl Paint collection is water based, has low VOC's, is easy to use and comes in a range of acrylic paints, micaceous iron oxides and timber washes for internal and external use. You can view the full Paint range online, but the true beauty of the range is fully realised by visiting our showroom, open Monday to Friday.